Do Congregationalists Believe in Infant Baptism? The Anabaptists rejected infant baptism, reserving the sacarament for adults. The Amish and Mennonite traditions come out of the Anabaptist movement of the Protestant Reformation. The Anabaptists reserved baptism for adults, believing the sacrament should only be available to those who were old enough to make a confession of faith. Today there are more than 60 existing denominations that are often referred to generically as Mennonite or Amish. While there are some relatively common distinctions between the two groups, particular practices are different among each denomination. The Anabaptists practiced “shunning” of church members who committed a sin and did not repent. In the beginning, the unrepentant member was shunned only from Communion, but Jacob Amman and his followers felt the unrepentant member should be shunned in every facet of life. Annan’s followers came to be called the Amish and split from the Mennonites in 1693. 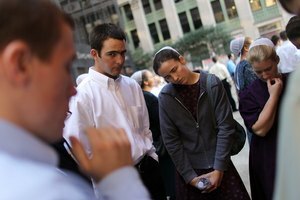 Today, most Amish continue to practice “shunning,” while some Mennonite denominations, including the Mennonite Church USA/Canada, do not. Most Amish groups separate themselves from outside society, living in closed agricultural communities where the church dictates the rules. Most modern Mennonites live in the larger society and have outside employment. Amish children usually end formal schooling at the eighth grade, while many Mennonites now encourage their children to seek higher education. While Amish communities tend to follow traditional gender roles, women in the Mennonite Church USA/Canada are allowed to be religious leaders. Many Mennonite groups, including the Mennonite Church USA/Canada, dress in modern attire. There are some Mennonite groups that still embrace “simple” attire and head coverings for women, but it is mainly Amish communities that dress in traditional homemade clothing. Amish men grow beards after marriage, but do not have mustaches. Women do not cut their hair and wear it in buns. Women wear long dresses, aprons and bonnets, while men dress in dark-colored suits and brimmed black hats. While some Mennonite communities still eschew the use of technology, many Mennonites embrace modern conveniences. 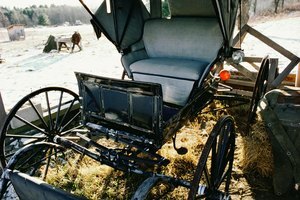 Amish communities generally do not use electricity, telephones or vehicles, and are known for traveling by horse-drawn buggy or bicycle. However, the New Order Amish do allow electricity, telephones and vehicles. 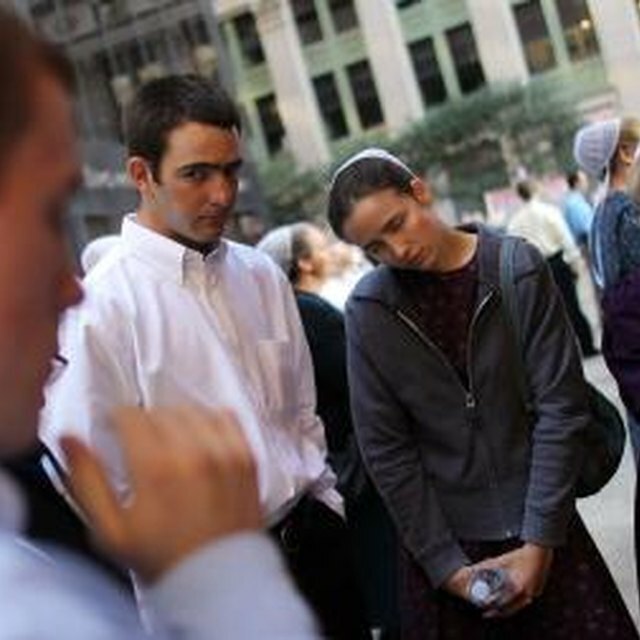 Most Amish people will not allow themselves to be photographed, believing photographs of people are graven images and are forbidden by the Second Commandment. Mennonites usually do not follow this prohibition, with Eastern Mennonite University boasting that it is one of few Christian colleges to offer a major in photography. Amish generally do not have churches and worship in members' homes every other Sunday. The preaching service may last up to three hours with several ministers speaking and several hymns being sung. Mennonites generally meet in churches for their worship, and the services are generally open to anyone who wishes to attend. A cappella, four-part, congregational singing is a tradition in many Mennonite churches, though many churches now incorporate accompaniment with instruments. Mennonite Church USA: Who Are the Mennonintes? Third Way: Who Are the Mennonites? 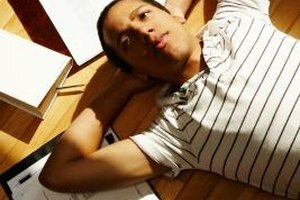 Eastern Mennonite University: Do I Need to Be Mennonite to Attend EMU? Foster, Bethney. "Mennonite and Amish Differences." 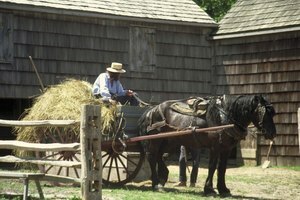 Synonym, https://classroom.synonym.com/mennonite-and-amish-differences-12082818.html. 29 September 2017.